Enter the magical world of the long necked majestic creatures known as llamas. Move over horses! 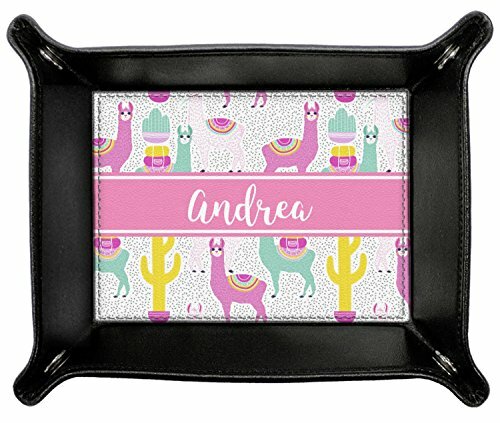 Llamas are the decoration of the future. Join Becky Tina and Terrance on their adventures through multiple backgrounds featuring various dot and cacti combinations. Fulfill their dreams of being in the spotlight as a graphic in the center of your design. This is llama world we just live in it.